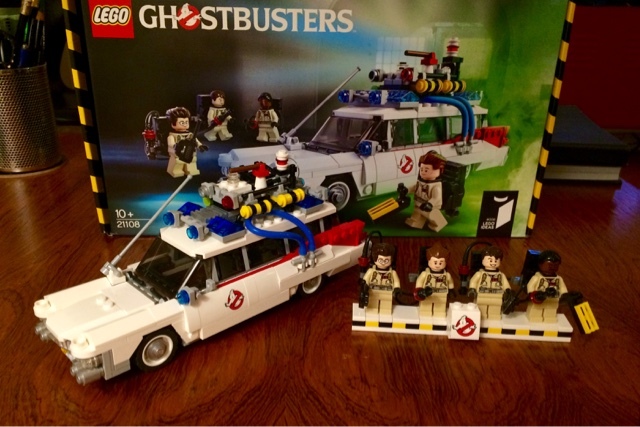 THE CONVERTORUM: Who you gonna call? Happy belated birthday! I am glad to see and hear that your friends support you so. Ah, Lego - probably my only toy-based hobby interest that is older than tabletop gaming. That's a great set. It is a terrific set. Were so happy together.